Fred and Friends Mr. 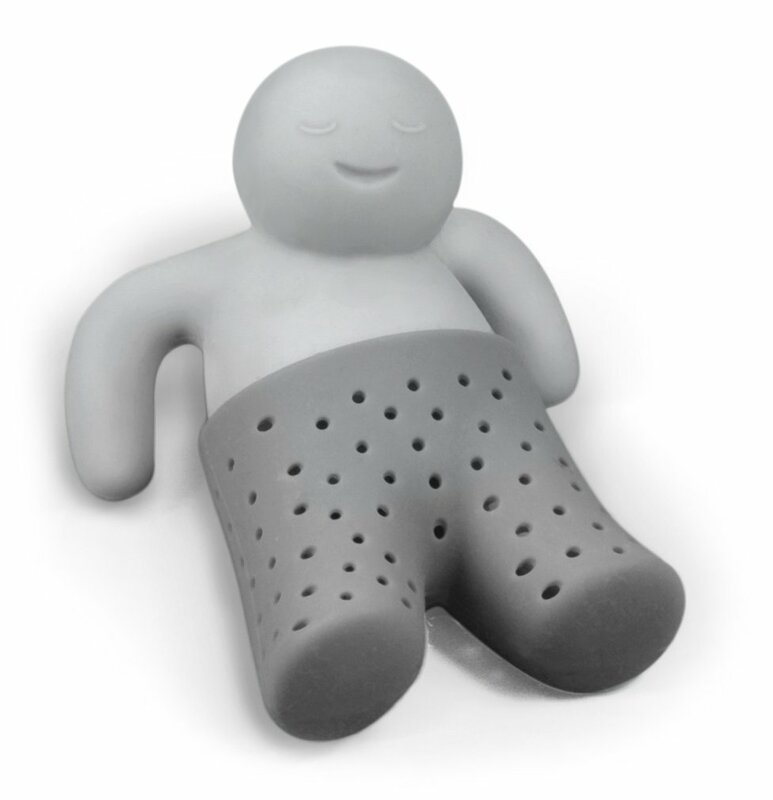 Tea infuser toss some tea in his trousers, Mr. 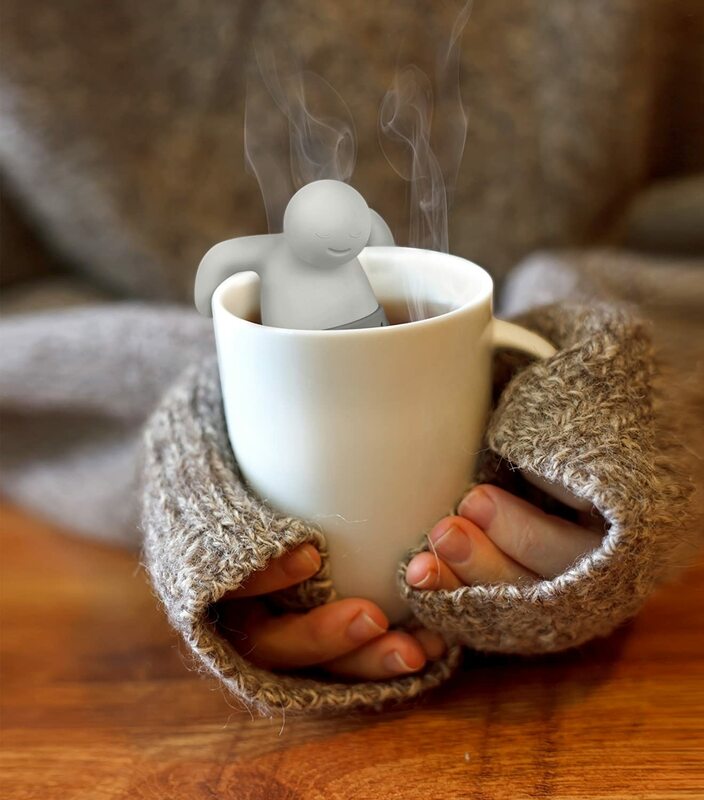 Tea is an ideal tea-time companion.